The documents held at Dorset History Centre are protected through conservation measures and specialist preservation activities. Archives need to be kept at the optimum temperature and humidity to ensure their long-term survival. Carefully monitored air conditioning is used to create a constant climate within the strongrooms where documents are stored. Documents also need to be kept free from the threats of vermin, fire and theft. Dorset History Centre is fortunate in having purpose-built accommodation, which limits the risk of disaster such as fire causing any damage to the documents. Some documents held at Dorset History Centre have been damaged by mould, vermin, poor storage or other problems in the past, and need specialist care if they are to survive. Our skilled Conservator is able to treat records which have been damaged, enabling them to be available for public use and ensuring their long-term survival. Conservation work has largely focused on paper and parchment archives. 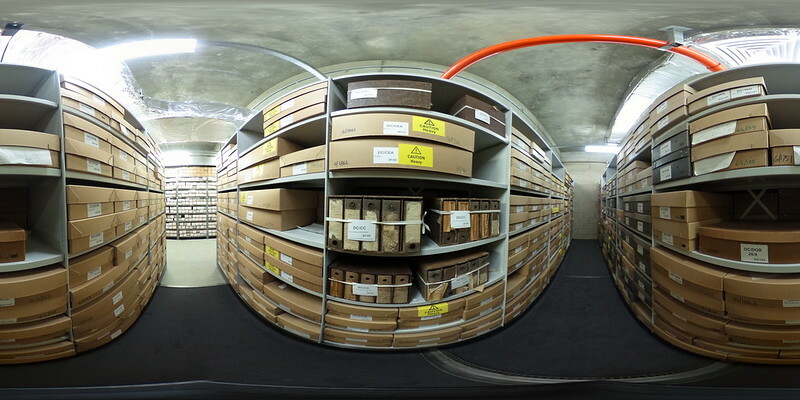 We are now dealing with all sorts of new media archives, including film, sound and digital material.